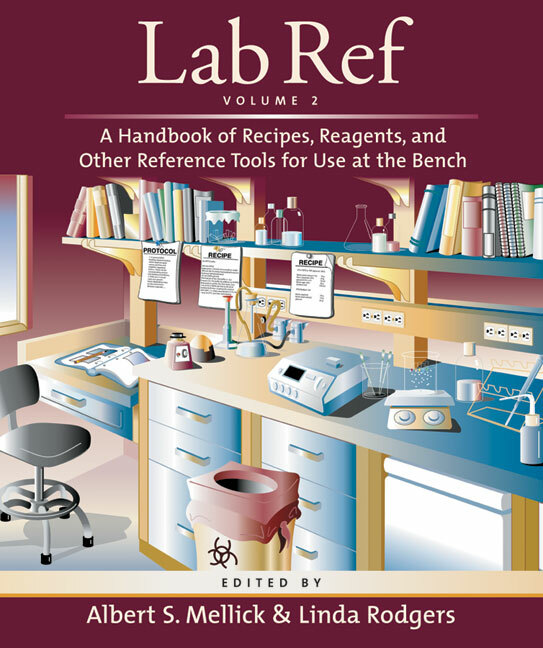 Like its predecessor Lab Ref, Volume 1, this book is a handy benchtop source of recipes and information needed for common laboratory protocols. Lab Ref, Volume 2 contains recipes for procedures as diverse as RNA interference, imaging, proteomics, and quantitative nucleic acid analysis, and is organized by application for quick and easy reference. All recipes were derived from recent manuals published by Cold Spring Harbor Laboratory Press, and each recipe is cross-referenced to its manual of origin. Reference tables and charts are included. To meet the growing need for computational resources in the biology laboratory, Lab Ref, Volume 2 also has an expanded Web site section with sources for biological materials, databases for acquiring and annotating genomic and proteomic data, and links to downloadable software.